GHCC Middle School Winter Camp is coming up and I have put together the identity system for it. The theme is Sofia, a Greek word meaning Wisdom. 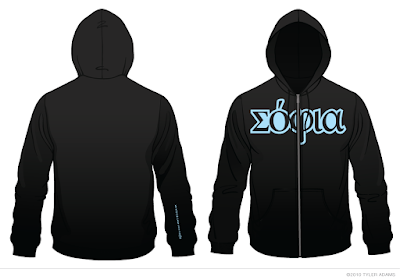 I incorporated the Greek characters into the design. See the official Sofia website @ www.findsofia.info (site designed by Kyle Stillman).